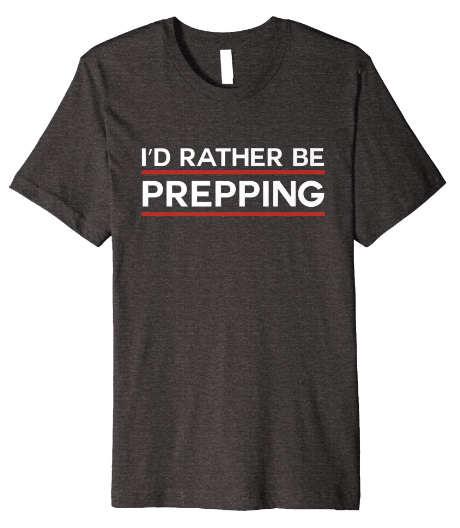 Most of us don't have the time to find the perfect supplies for our unique situation, right? 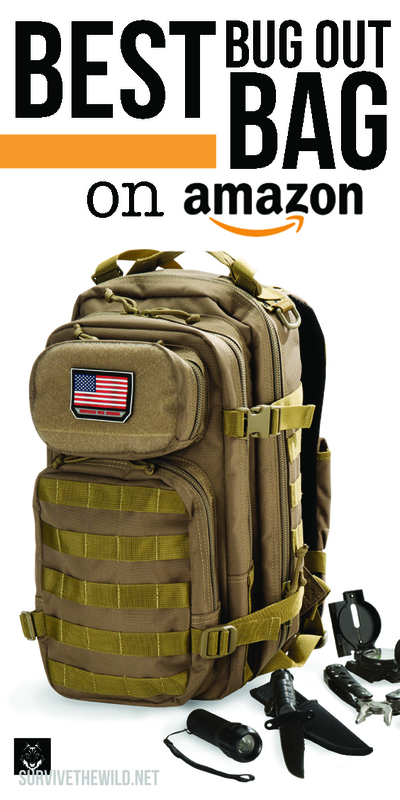 We have families and 9-5s that don't always permit much leisure time to make the perfect bug out bag, but Amazon is there to help as always! What's the Best Bug Out Bag For Sale On Amazon? 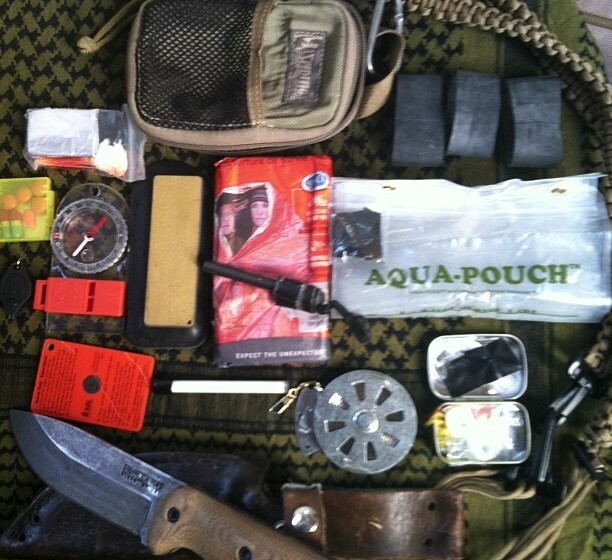 The bug out bag is one of the most essential tools to a prepper in a SHTF situation. The contents of this bag could mean life or death for you or your family, so we've done the leg work to put an APB out on the best bug out bags the internet has to offer. And this post is here to hook you up with the gems that we've found! Whether it's price that is your limiting factor, or just the specific situation, this post will deliver the goods to ensure you and your families preparedness in any survival situation. What should be in a bug out bag in general? Like it was alluded to in the beginning, every bug out bag is different because every person's situation is going to be different. Whether it's the number of people you're having to prepare for, or specific needs like medication or allergies, there's not a truly one-size-fits-all bug out bag. But there are things that are useful in most situations, and that's what we're going to focus on when we search for the best bug out bag on Amazon! The main things to keep in mind are the same as surviving in the wilderness, you can only go 3 minutes without air, 3 days without water, and 3 weeks without food​ (Disclaimer: these vary on the person, please don't base your life around this statement...). So these are the things you want to focus on first. Like we said, you can only go three days without water​ so make sure you get either a filter straw or hydration bags in your bug out bag. If you become dehydrated you lose 25% of your strength within the first 12 hours, and it only gets worse from there. Food is your source of energy, the fuel to your fire. If the fire dies then you die. So make sure there's adequate food in your bag, also make sure that food isn't expired. If the food is expired you're going to face a whole host of worse problems that can deplete your resources quickly. Make sure the food isn't expired, and you've tested it before hand to make sure your body can tolerate it without any nasty business. Shelter is more for moral comfort than anything else. Because first responders advise us that we should be prepared for at least the first 72 hours after a disaster, Ready America has developed this 4-Person Deluxe Emergency Kit. Survival experts have included all the life-saving supplies that a family of four would need for those critical 3 days, in one convenient grab-and-go backpack. The 4-Person Deluxe Emergency Kit includes food, water, Duct Tape, a Multi-Function Pocket Tool, and a 4-function, hand-crank Emergency Power Station. The Power Station produces either 30 minutes of bright light, 2 minutes of talk time on a cell phone, or 15 minutes of radio from one minute of cranking. ​​​​The Wise Foods Five Day Emergency Survival Backpack for One Person gives an individual everything they need in order to survive for five days. From survival food to a deck of playing cards to pass the time, this kit has it all. With a shelf life of up to 25 years, this survival kit will be there when you need it. This bug out bag offers a gourmet food experience no matter what situation you find yourself in. Also the supplies are practical and built around fueling yourself to keep moving with minimal weight as possible. Only being just over 8 pounds, this bag is a preppers best friend for light traveling. Survival Kits Online has done a fantastic job with this bug out bag that is designed for earthquakes. However not to leave out all other scenarios, this bag's contents are universal in most situations. But for the most part it is built by design for an earthquake preparedness situation. This will be the most HEAVY DUTY on the list for an obvious reason being that it's around 30 lbs. Which obviously guarantees that whatever you could need will be in this bag. But on the other hand it's not going to make life easier to carry this bag around. You'll need to weigh out what your strengths are and if you can afford to have the extra weight before purchasing one of these particular bug out bags for sale. Last but certainly not least is one of the most well organized bug out bags that you could find. This bag by Emergency Zone is filled to the brim with useful items such as water purifiers, can openers, tents, blankets, flashlights and many more things. And weighing in at just under 13 pounds this bug out bag won't weigh you down in an emergency situation. So the only thing that you would need to add to this bag is maybe a side arm and some ammunition as well as a few meal rations. But other than that this bag is good to go as is!